Ella Catherine “Cathie” Taylor Dugan, 66, of Newnan, widow of Joseph James Dugan, died Monday, October 1, 2018 at her home. Born in Jacksonville, Fla., August 5, 1952, she was the daughter of the late Jack Milton and Clara Billie Wade Taylor. A graduate of LaGrange College in LaGrange, Ga., Cathie, as she was affectionately known, received a degree in education. She went on to teach public schools in Texas and Georgia for thirty-eight years. During this time, she completed her master’s and specialist degrees. Cathy had a gift for teaching which was shown through her endless patience and kindness for all her students. After retiring in 2012, she focused on traveling, cheering on her Kentucky Wildcats and Georgia Bulldogs, and spending time with her family and beloved dogs. Survivors include Amy Elizabeth Dugan of Newnan; son, Adam Joseph Dugan and wife Kelly of Lexington, Ky.; three sisters, Jacquelyn Keyser and husband Tom of Millsboro, Del., Joan Danforth and husband David of Columbia, S.C. and Sarah Crabtree and husband Larry of Newnan; niece, Courtney Danforth of Las Vegas, Nev.; nephew, Jonathan Danforth and wife Jill of Durham, N.C.; and great-nephew, Edward Danforth. 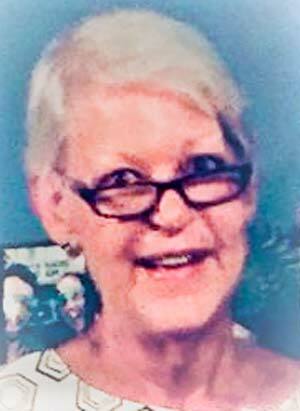 Private burial will be conducted at Jacksonville Memory Gardens in Orange Park, Fla. In lieu of flowers the family requests memorials be made to Newnan Coweta Humane Society, 608 Highway 29 North, Newnan, Ga. 30263 or to St. Jude Children’s Research Hospital, Memorials Processing, 501 St. Jude Place, Memphis, Tenn. 38105-9959. For online condolences please visit www.mckoon.com. 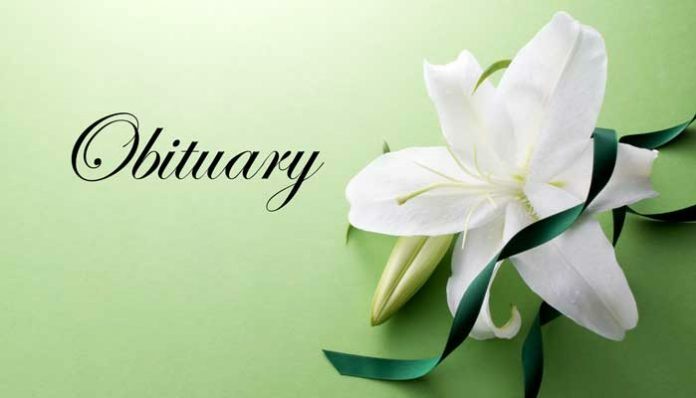 McKoon Funeral Home and Crematory, 38 Jackson Street, Newnan – (770) 253-4580.